Men and women are reminded daily of one inevitable process: aging. 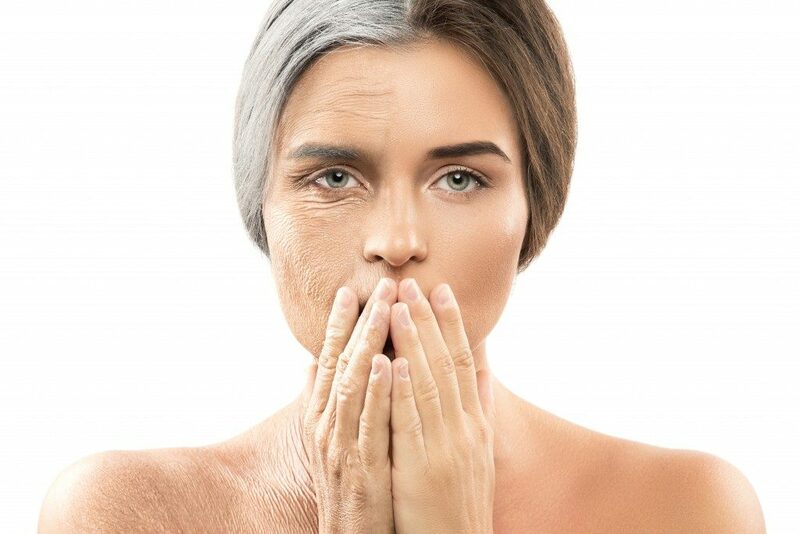 In every place you turn, there is seemingly a “solution” to the effects of aging on your body, more so the face. This is because the face has the most visible sign of aging, which is wrinkling. There seems to be a solution to wrinkles virtually everywhere. However, most of these ‘solutions’ are ineffective or unsafe while others are too expensive. Some candidates looking for a solution to wrinkling might also be unable to withstand the rigors of cosmetic surgery. These are designed to fill deep folds like nasolabial folds, which are also called laugh or smile lines. They consequently create full lips and pad hollowed eyes and cheeks; therefore, getting rid of a wrinkled skin appearance. 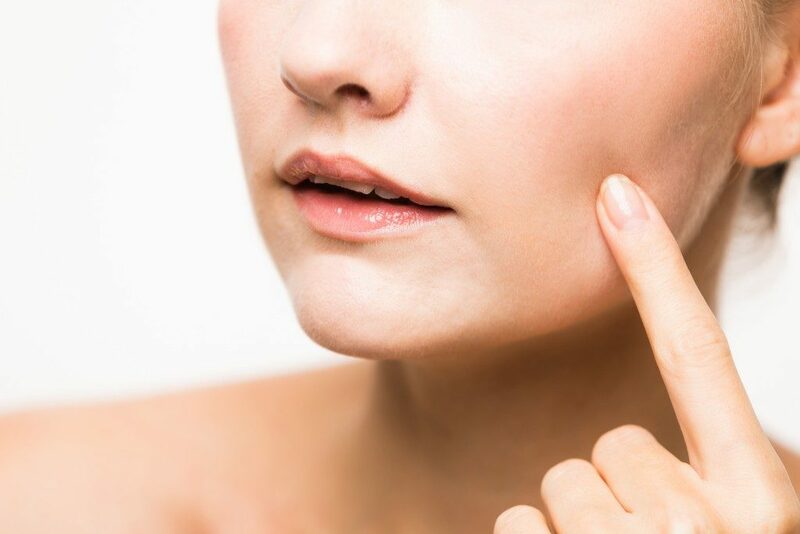 This way, dermal fillers will change your entire facial profile to a youthful one. The standard dermal filler on the market is hyaluronic acid traded under brand names like Juvederm and Restylane. The effects of dermal filler injections last for 6-12 months and even longer with repeated treatments. The most common synthetic filler brand is Radiesse. This contains synthetic collagen and has similar effects to dermal fillers, but in most centers, it costs more. The impact of synthetic fillers, however, last for 12-18 months, making their relatively high cost worth it. With repeated treatments, the effects will also last for an extended period. Botulinum toxin sold as Dysport or Botox is the most common muscle relaxer. It works by paralyzing the facial muscles it is injected into temporarily. This way, the skin above and below the injection is kept form creasing; therefore, wrinkle formation is averted. Botox works for many types of facial wrinkles but is best for vertical (frown) lines and horizontal lines on the forehead. The effects of Botox will kick in within a few days and last for six months or longer with proper care. There have been several reported ‘parties’ where you can get the above non-surgical wrinkle treatments for a fraction of the cost at medical centers. In most cases, this option will leave you with less-than-optimal treatment results. Since the injections are administered by non-trained people, they also carry a significant risk of serious side effects. The safest option for your wrinkle treatments is one that is administered by a certified and trained medical professional. This is also the only alternative that guarantees you an optimal appearance.